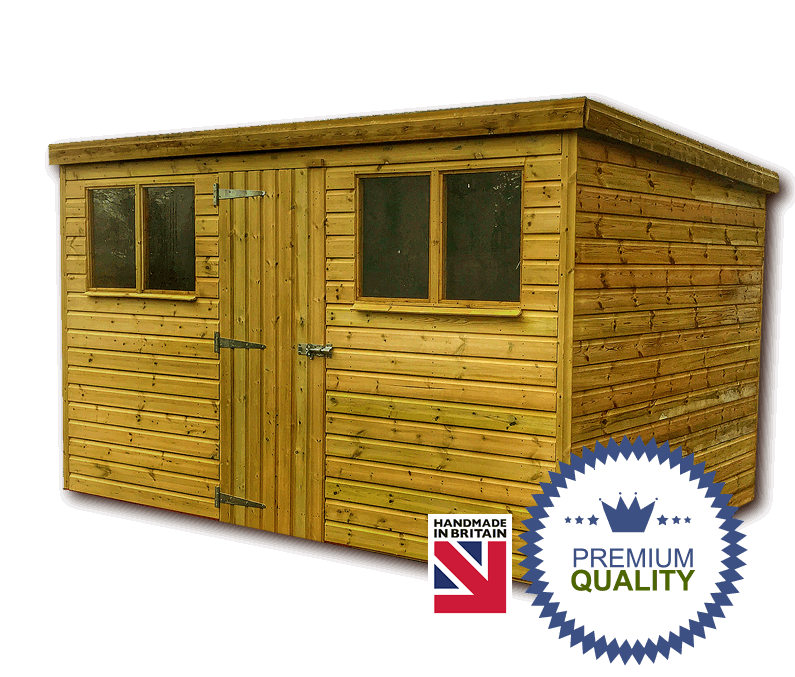 Sheds in Coffinswell can be made to suit customer requirements i.e. double doors, extra single door or even moving the door to a side panel. 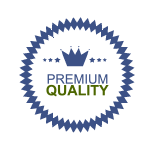 Shed claddings are usually 5/8" (16mm) Pressure Treated Shiplap or 3/4" (19mm) pressure treated Loglap. Shed claddings fastened using stainless steel nails. 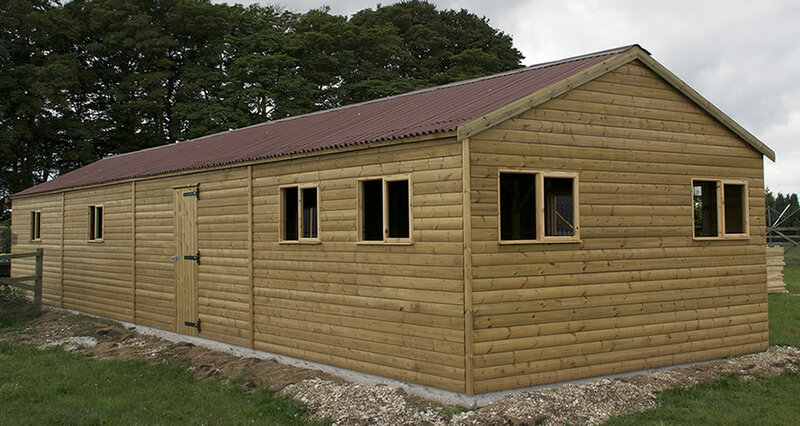 Tanalised pressure treated Sheds will last longer and are now the popular choice. Sheds are usually of a standard size i.e 1.8m x 1.2m (6' x 4'), 2.1m x 1.5m (7' x 5'), 2.4 x 1.8 (8' x 6'), 3.0m x 1.8m (10' x 6'), 2.4m x 2.4m (8' x 8'), 3.0m x 2.4m (10' x 8'), 3.6m x 3.0m (12' x 8'), 3.6m x 3.0m (12' x 10'), 3.6m x 3.6m (12' x 12'), 3.9m x 3.6m (13' x 12'), but we can adjust these to your specification, i.e 2.7m x 2.1m (9' x 7'), 3.0m x 1.2m (10' x 4'), 3.6m x 1.5m (12' x 5').